We are highly qualified to offer transportation services that are truly inclusive for everyone. This includes same-day, on-demand transportation for people with disabilities and special needs. All our flat fees include ride-along caregivers and aids at no additional cost. Whether its ease of boarding for a customer in a wheelchair, assisting a visually impaired customer, or making sure that a customer with special needs feels comfortable, safe and welcome while getting transportation to their destination. 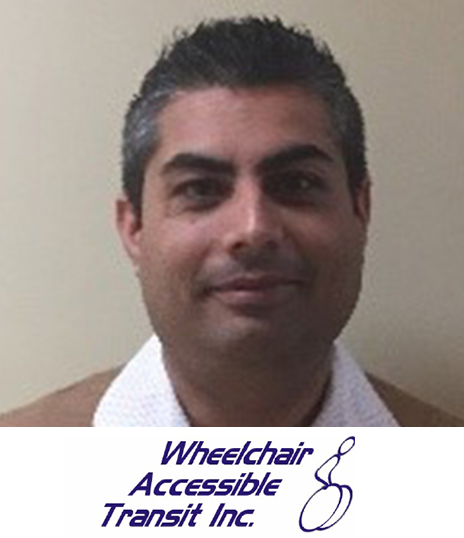 At Wheelchair Accessible Transit we work with a variety of different agencies and corporations offering cost effect solutions for any accessible transportation needs they may have. 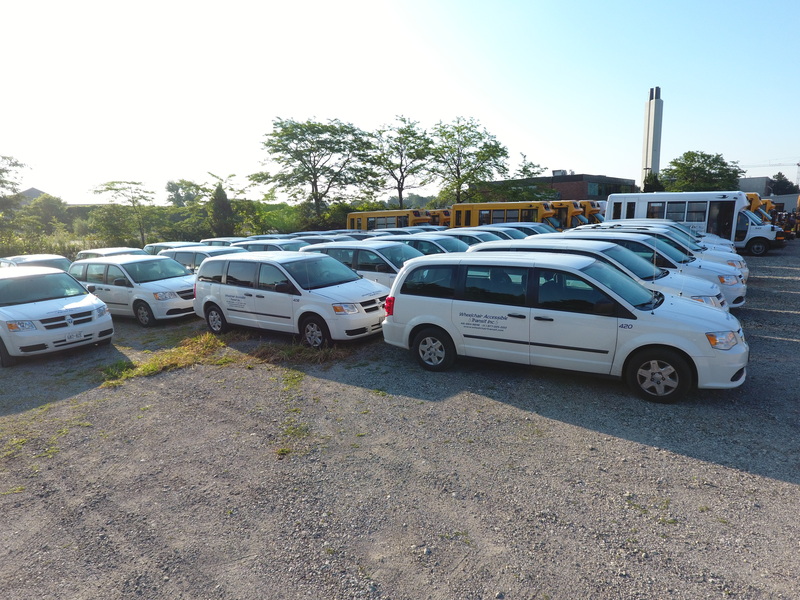 Some of our corporate services include: Transporting patients to and from healthcare facilities, transportation for seniors in retirement homes, long term care facilities, airport transfer services, to and from work or just out into town. 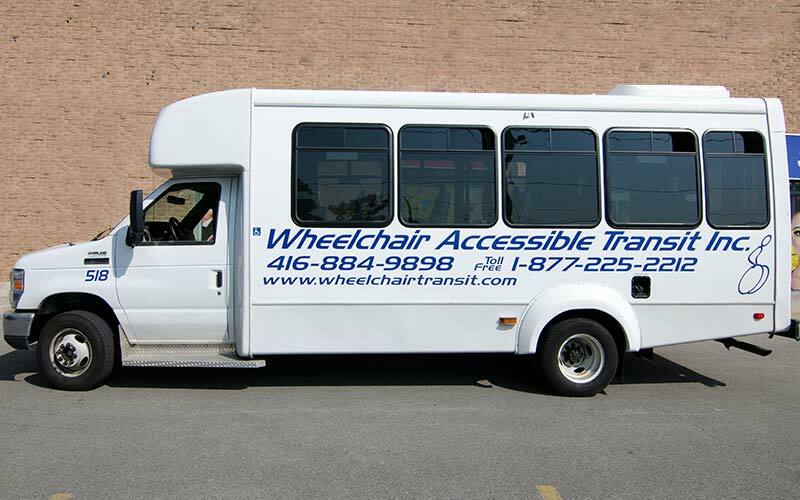 We are proud to offer accessible transportation solutions throughout Southern Ontario. 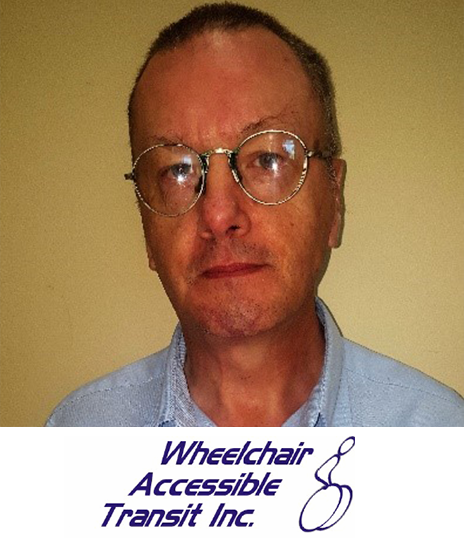 Servicing our wheelchair customers for the past 8 months. Although quite new to our company he has proven to be consistent in competing his routes on time with great knowledge of the city. 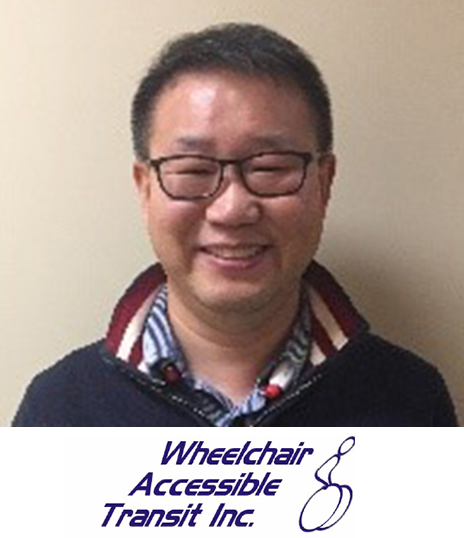 Not only is Newton a loyal driver for our wheelchair customers for the past 4 years he often covers runs outside of Toronto helping our out of region customers get to and from their destinations with ease. We have just begun a partnership with Lyft rideshare and because of his reliable service he will be one of the first drivers to begin on that partnership. 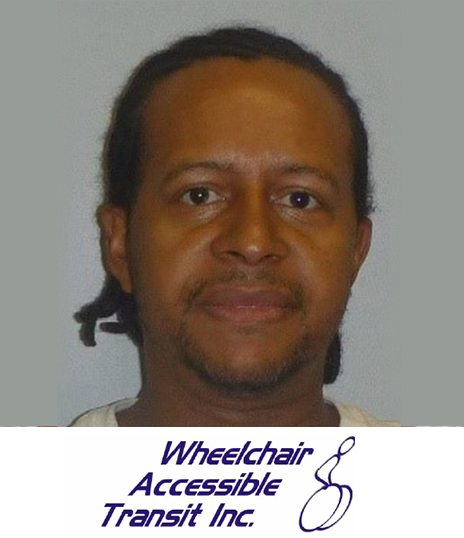 Toya has been a driver of our Wheelchair vehicles since day 1 of the company opening. For the past 8 years she has been nothing but a reliable and dependable employee. 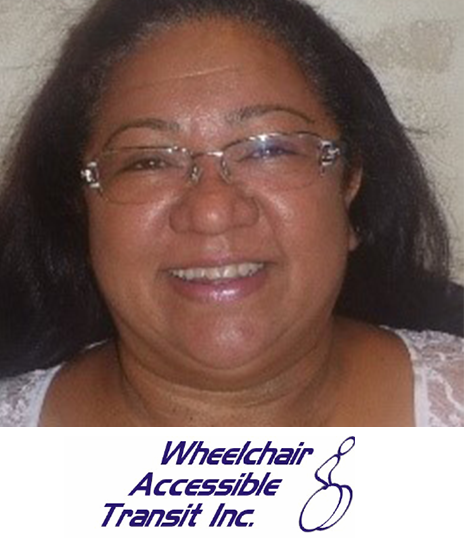 Her years of experience with the company go to show that although the turn over in the school bus industry is usually high she is happy working for Wheelchair Accessible Transit.